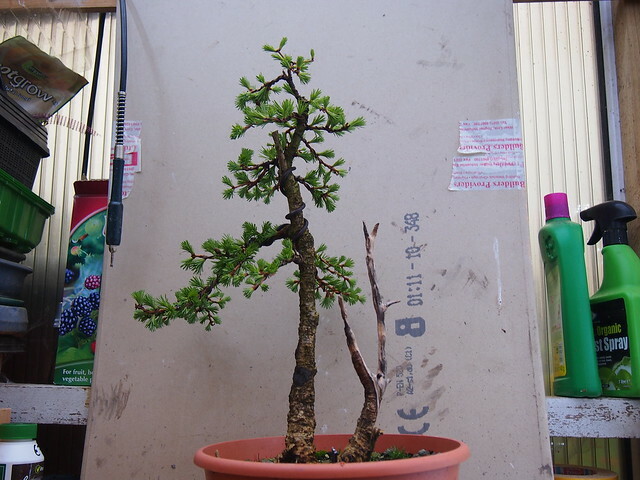 this beech has been growing free for whole 2 years with some annual pruning. 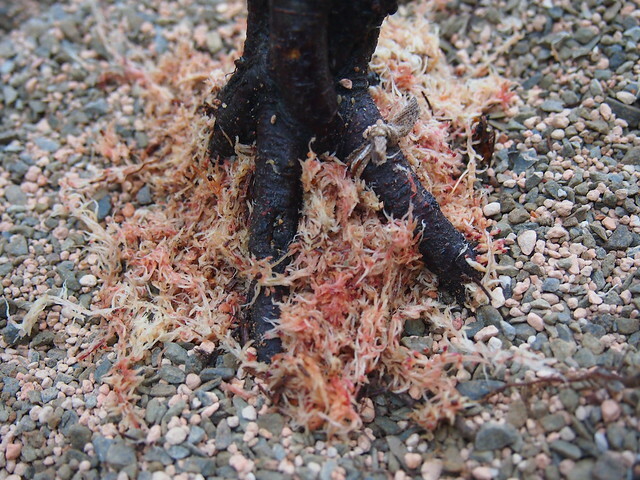 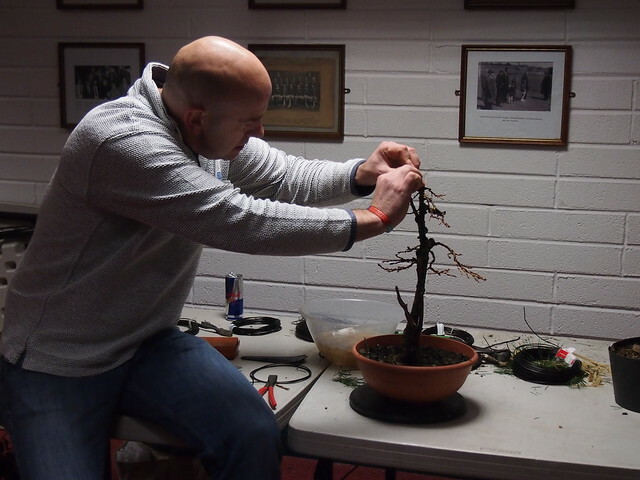 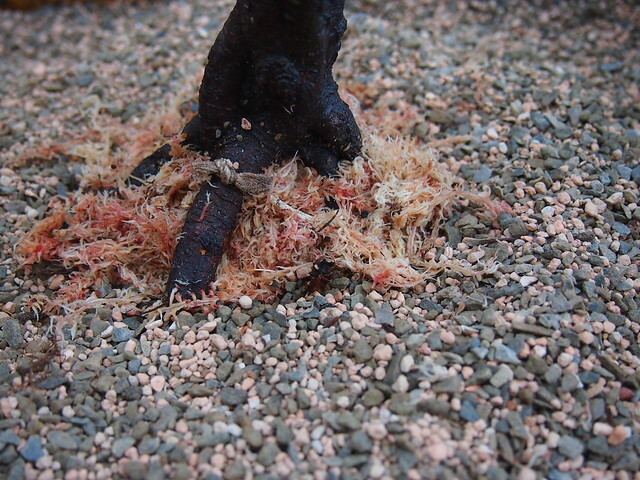 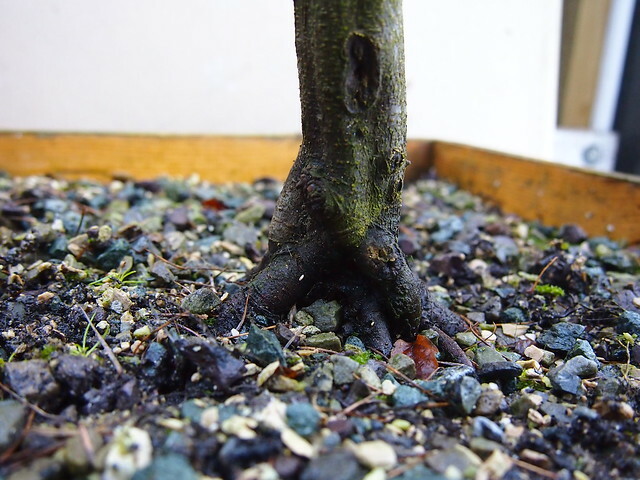 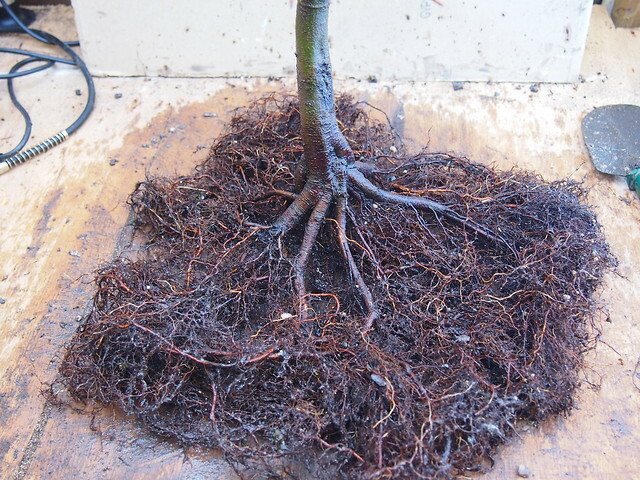 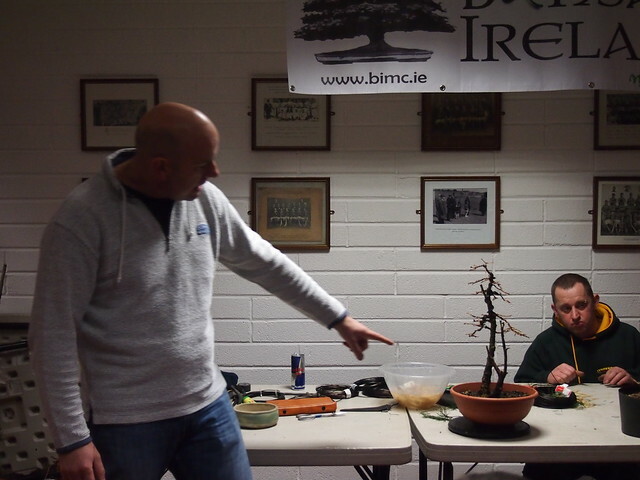 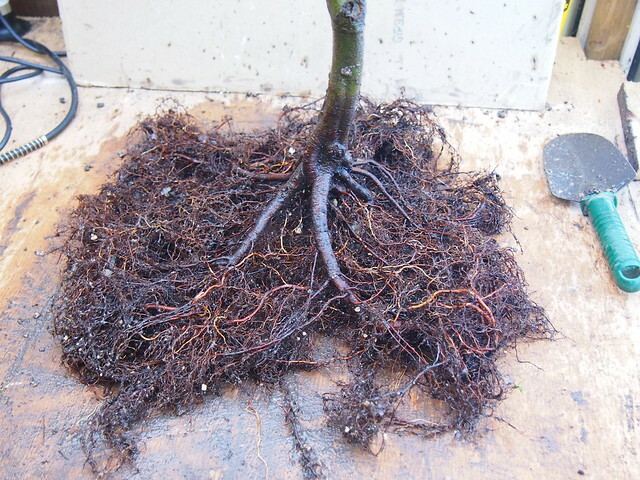 As recommended young trees should be re-potted every 2-3 years so it was the time to start check/work with roots. 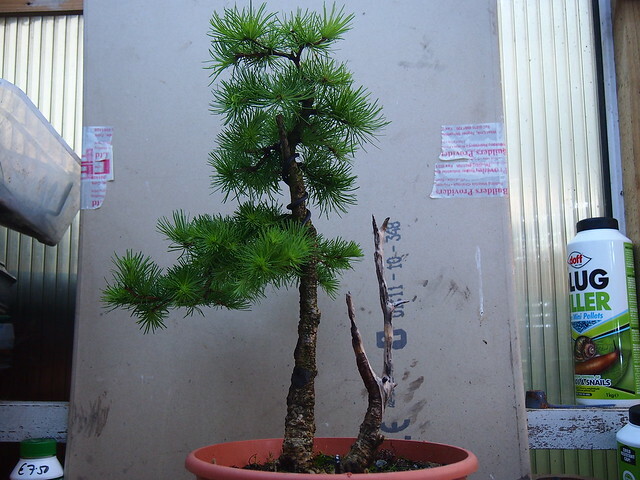 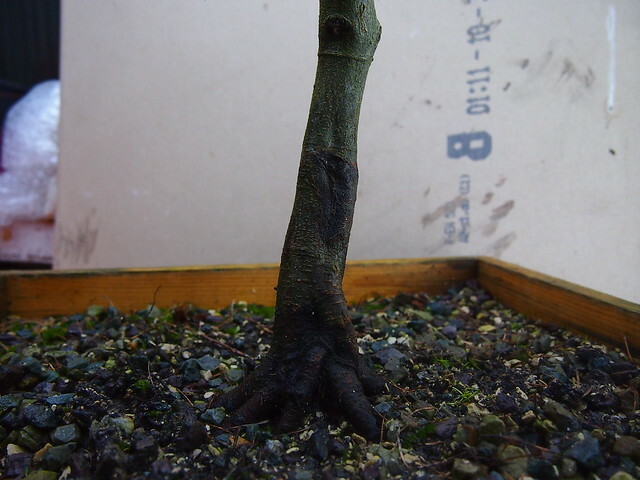 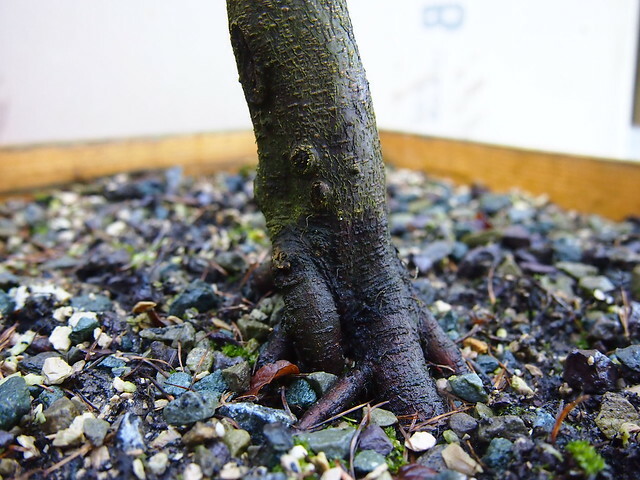 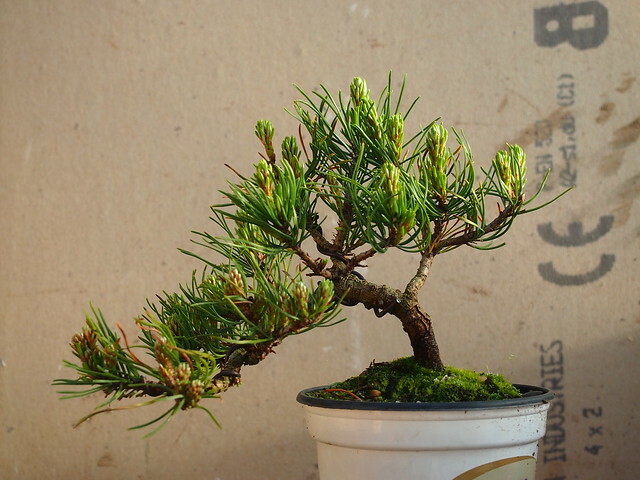 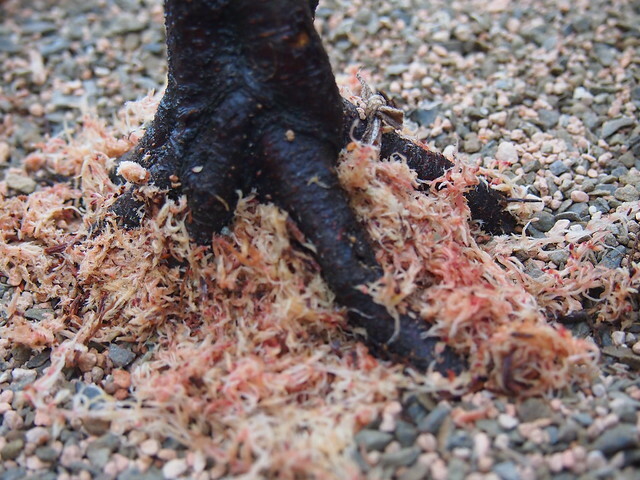 the tree starts develop some strong roots at one side of nebari but the other side doesn’t looks that good. 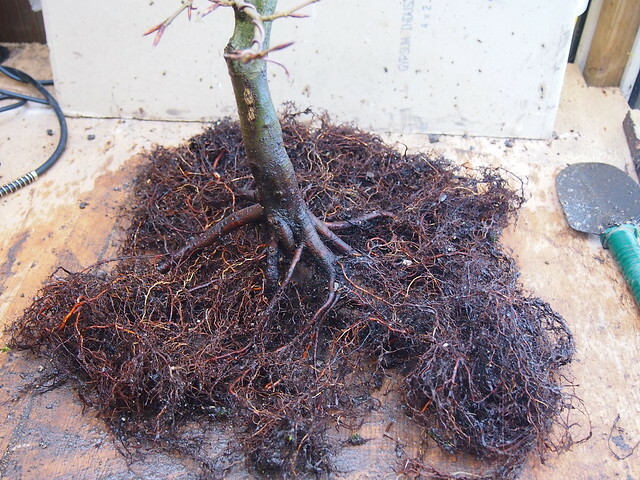 some of those heavy roots has been cut of and the tree got into the same box with new mix girth/spillage absorbent 1/1 and some sphagnum moss wrapping.